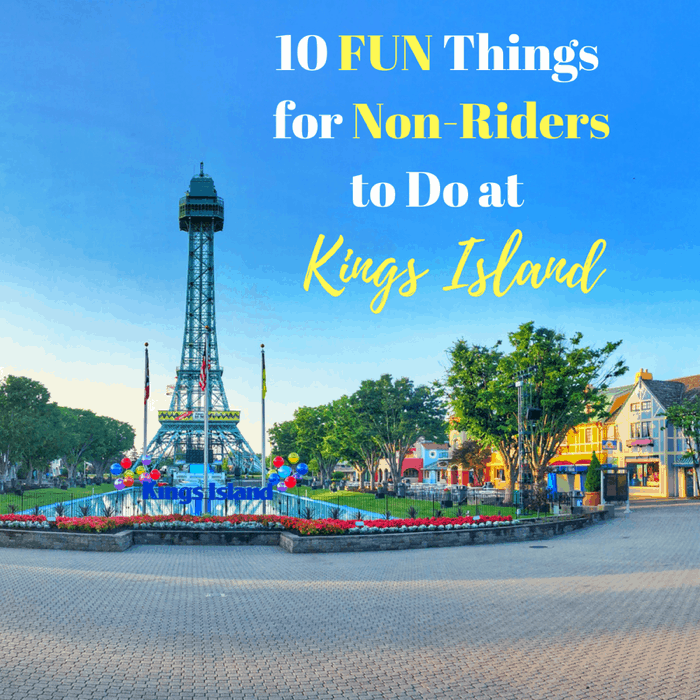 You don’t have to be a fan of thrill rides to enjoy a visit to Kings Island Amusement Park. There are still plenty of entertainment options for non-riders of all ages. 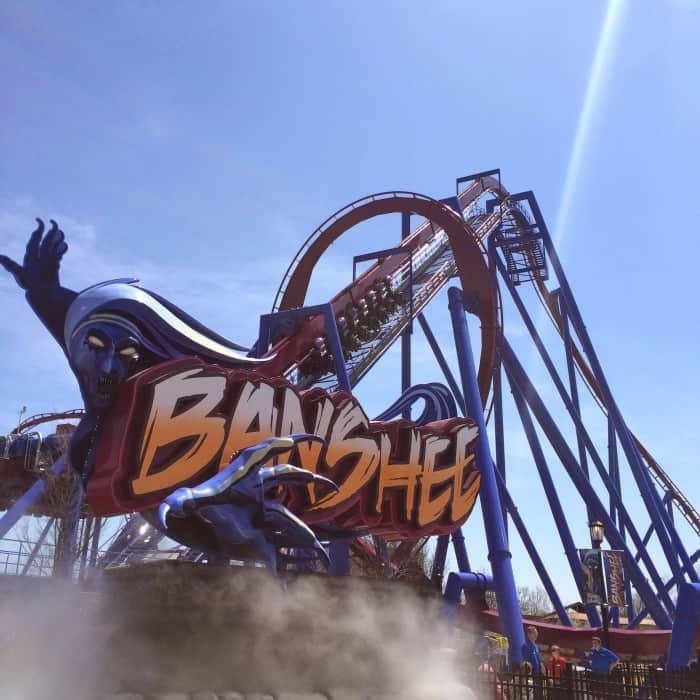 A conversation with my friend by the pool prompted my curiosity to learn more about what Kings Island Amusement Park offered for guests with special needs. I was sharing about a recent visit to the park and she was wondering if there were resources available for her son with Down Syndrome. This is an issue very close to my heart as someone who had a sibling with special needs and as someone with several friends who have children with special needs. 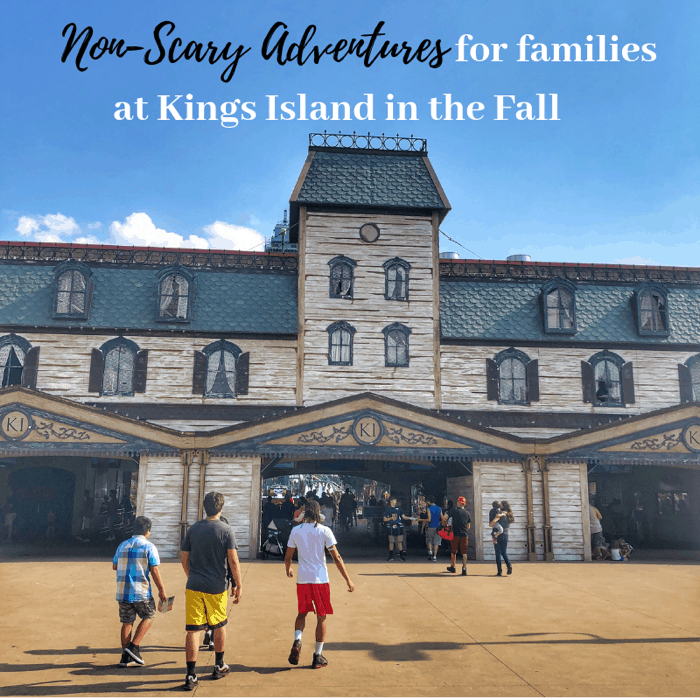 My family LOVES amusement parks and we just happen to live close to Kings Island Amusement Park which means that we can have fun all summer long as a family. 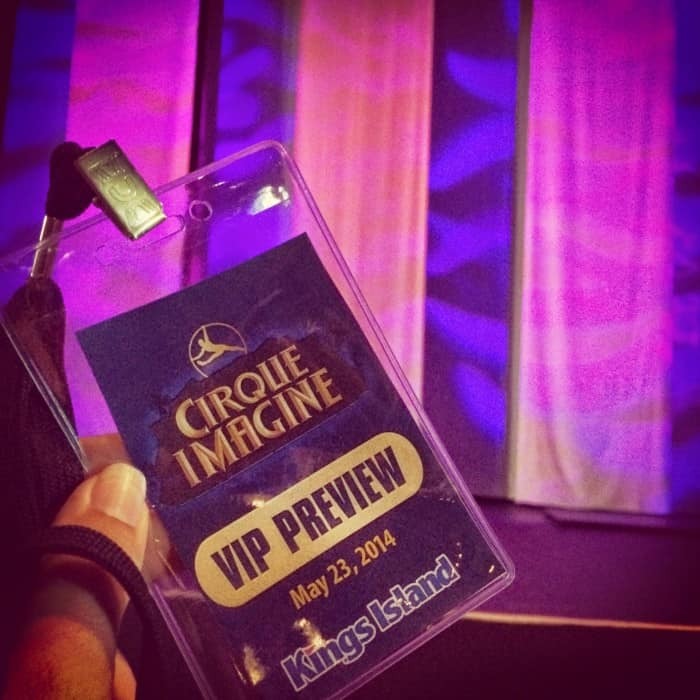 We’ve purchased the Gold Season Pass over the years to create memories together as a family. 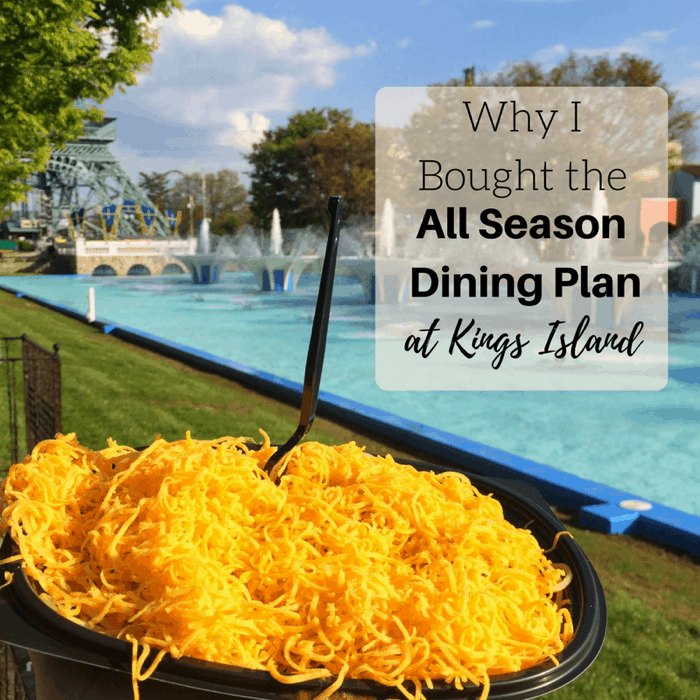 Purchasing a Gold Season Pass made us also face the decision again of whether we wanted to pay extra for the All Season Dining Plan. I’m sharing more about the dining perks so that you can determine if it’s the right option for you. 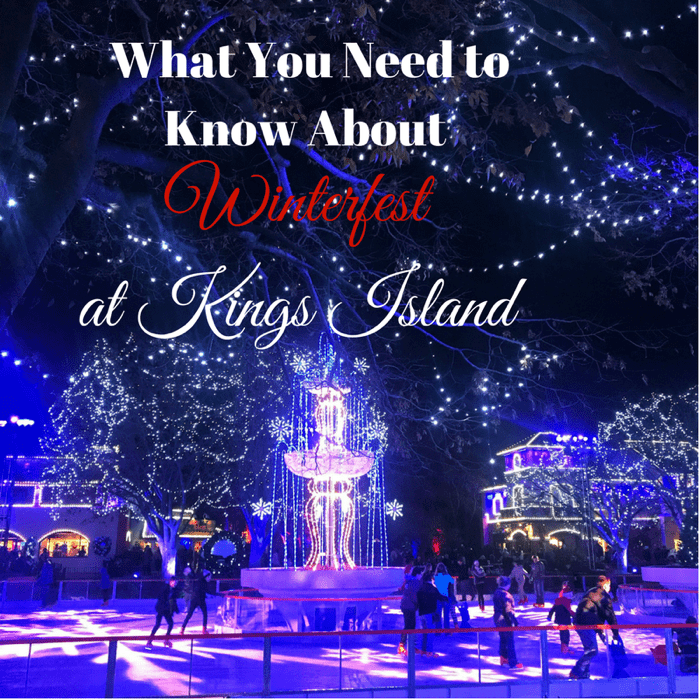 Winterfest is back at Kings Island Amusement Park. As someone who grew up in the Cincinnati metro, I have fond memories of attending Winterfest in the 80’s as a kid. 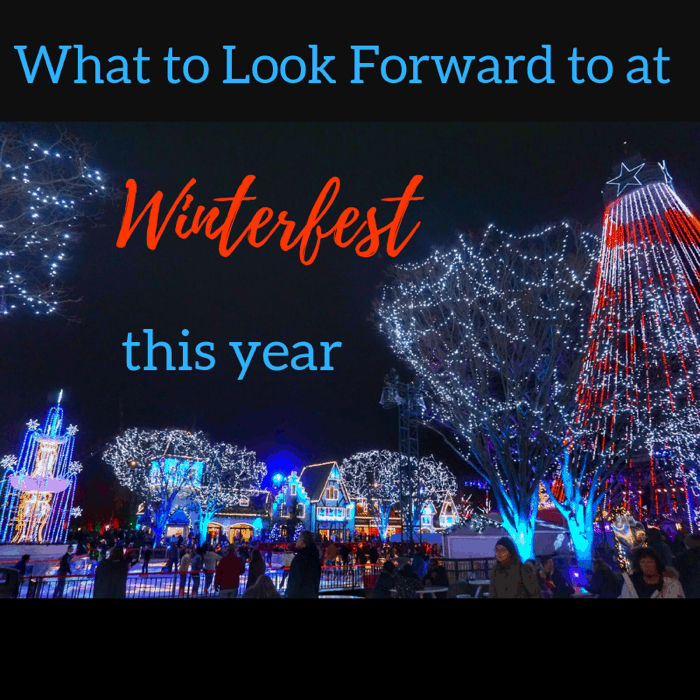 Winterfest had some pretty big shoes to fill with its return as I compared it to my memories filled with the childhood nostalgia of ice skating on the fountain, carriage rides, and holiday shows. 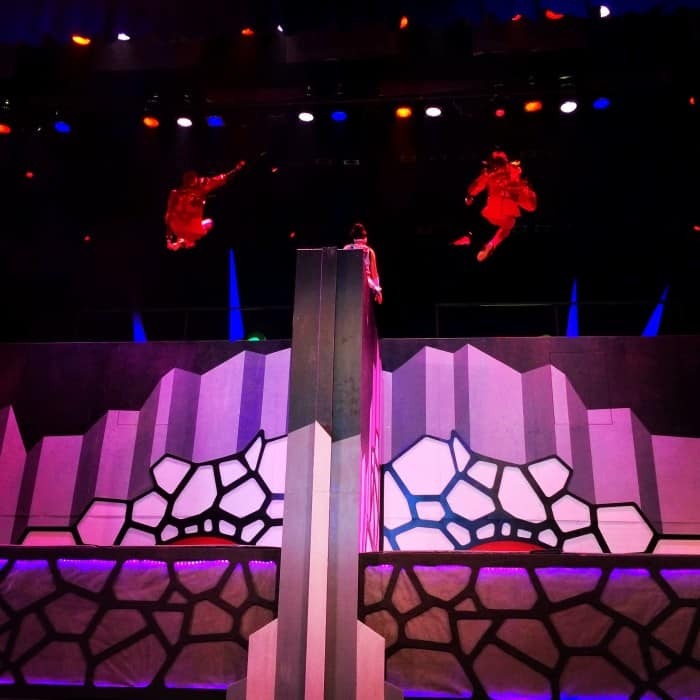 My family joined me to preview the newest entertainment show at Kings Island. My family LOVES to go on the rides at Kings Island. It’s really hard to pull us away to attend a show. 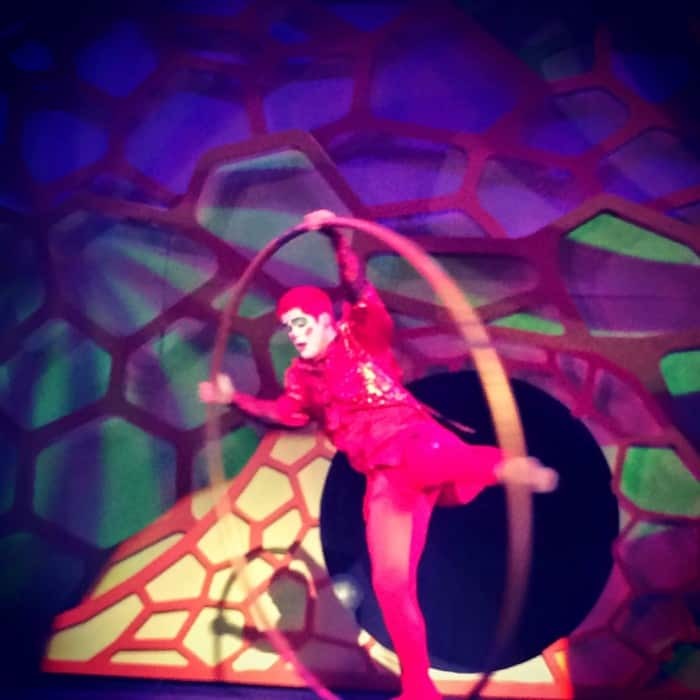 Cirque Imagine was worth taking a break from the rides for! 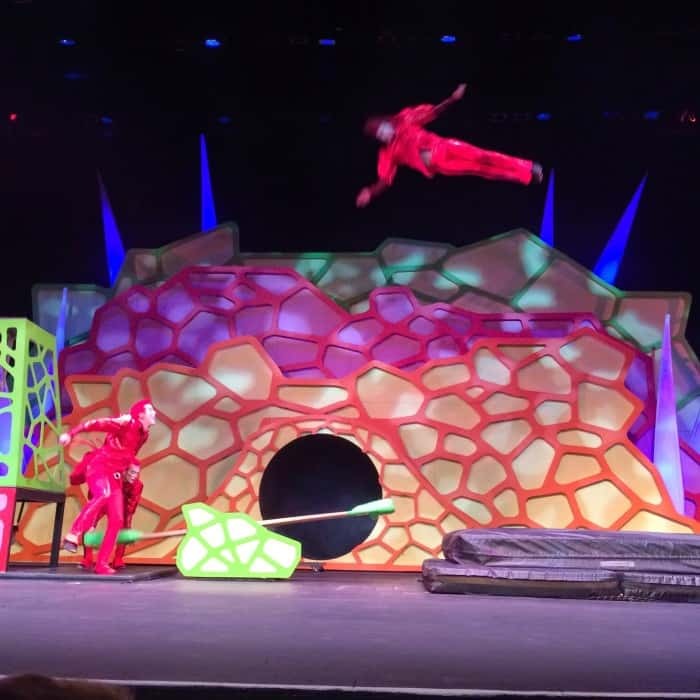 The show completely went above and beyond my expectations! 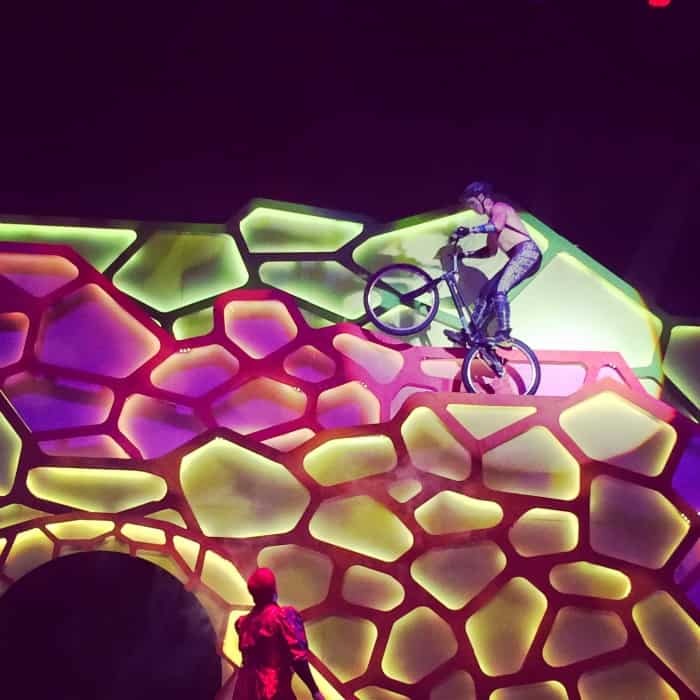 This 30 minute show will take you for a ride! 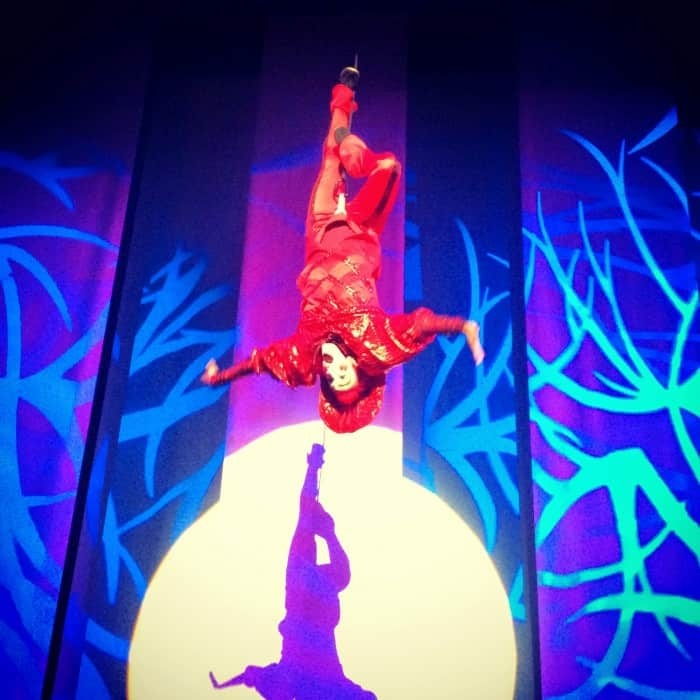 There were incredible displays of athleticism and flexibility. You will find yourself saying WOW over and over. 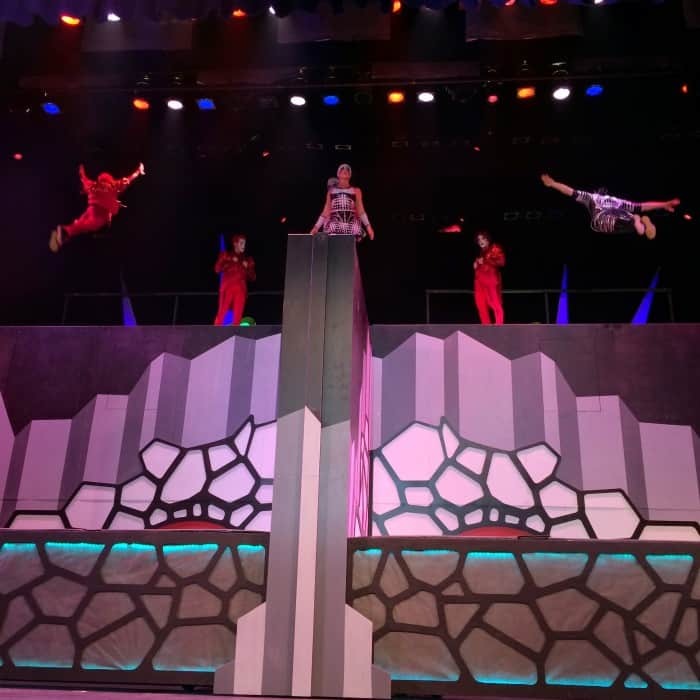 This is a show you will want to see again! 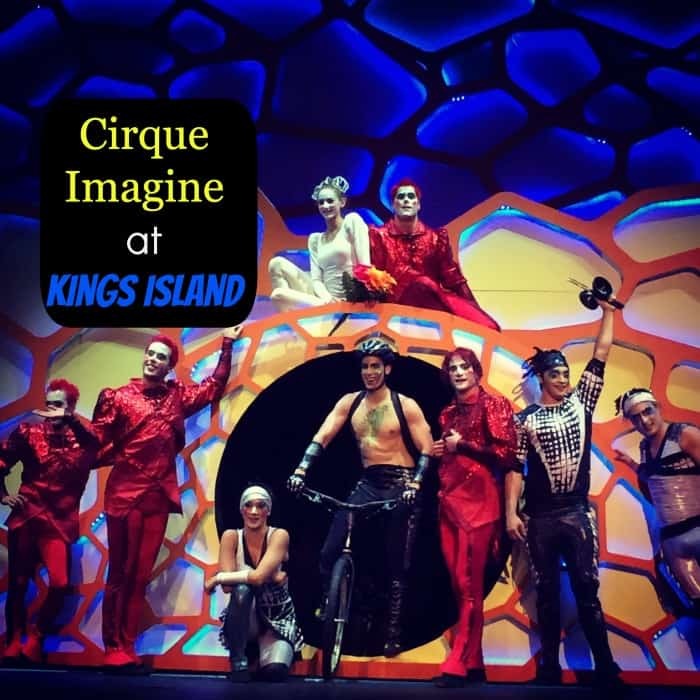 Cirque Imagine is included the cost of admission and offers performances 6 days a week. Make sure you plan your visit accordingly. 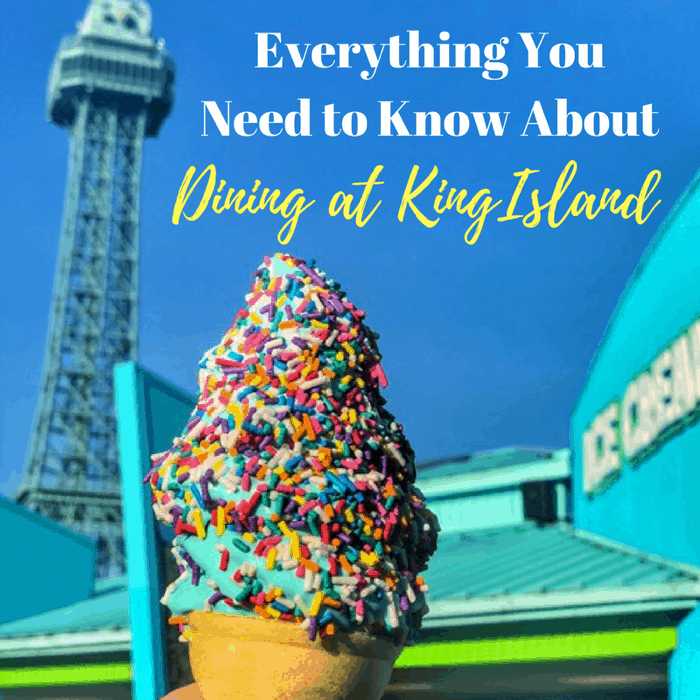 You can learn more about Kings Island from their website. 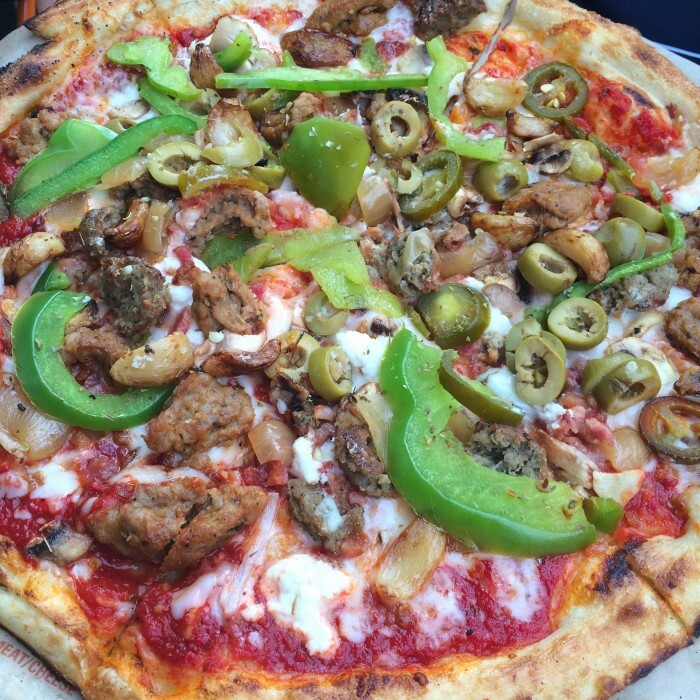 I tried Blaze Pizza for the 1st time a few weeks ago. Their closest Cincinnati location is not far from Kings Island, so we decided to check it out for dinner after a day at the park. 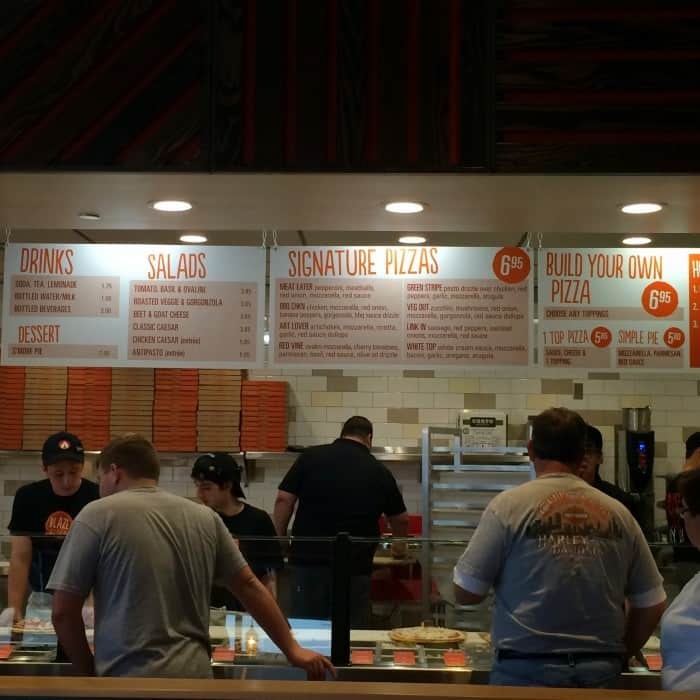 Blaze Pizza has a style similar to Chipotle. 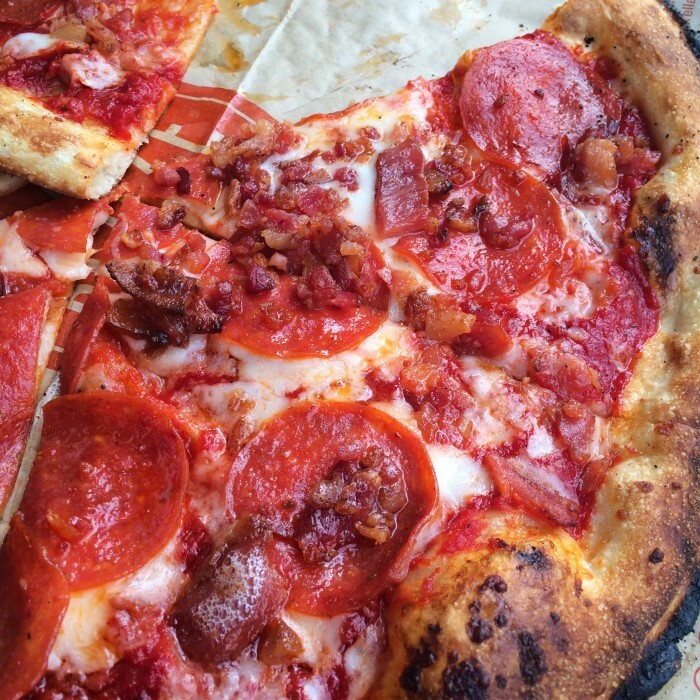 You pick your pizza your way. 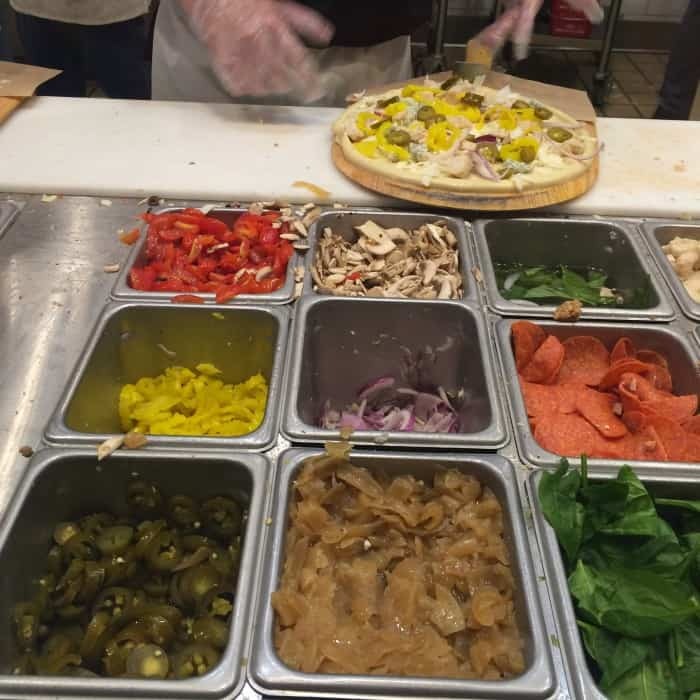 All of the toppings, sauces and dough are fresh and made in house. 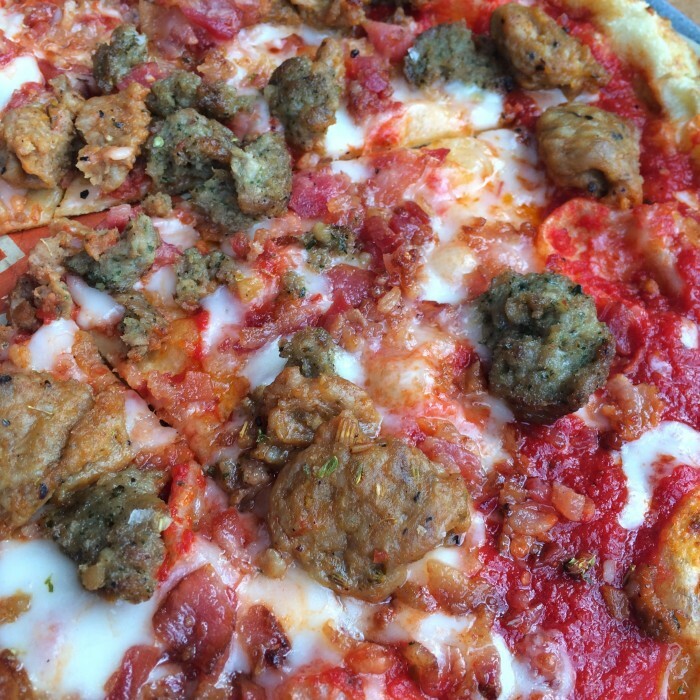 You can add as many toppings as you want to your pizza for only $6.95. If you want a 1 topping pizza it’s $5.85 and a cheese and sauce only pizza is just $5. There is a sign with signature pizza ideas that are really popular to give you a starting point. There are other options if you have special dietary needs. 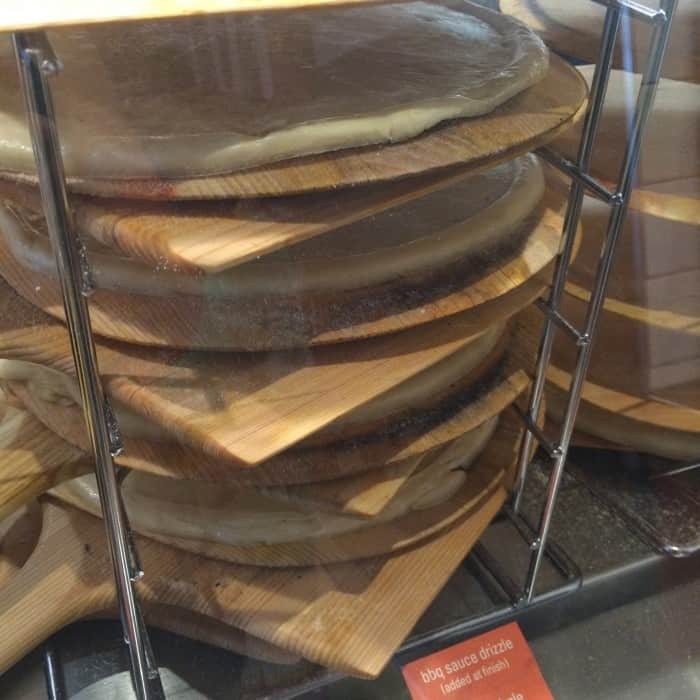 For $2 more you can chose a gluten free crust and Vegan cheese is just $1 more. 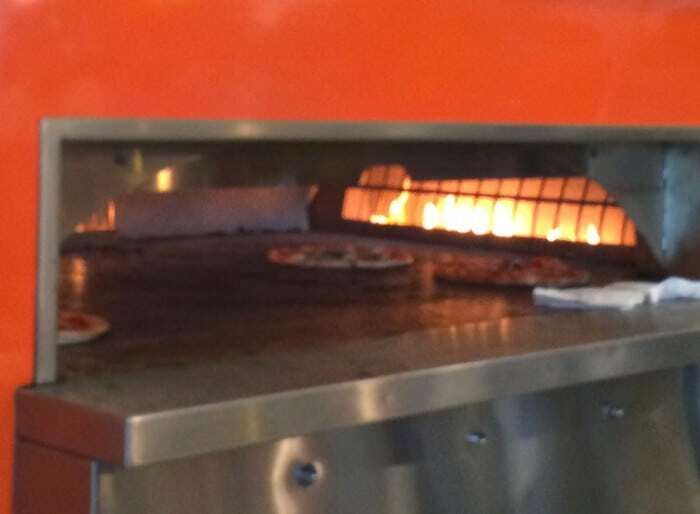 The pizzas are cooked in a fast fired oven at 500 degrees which is why you pizza is ready in 3 minutes or less. 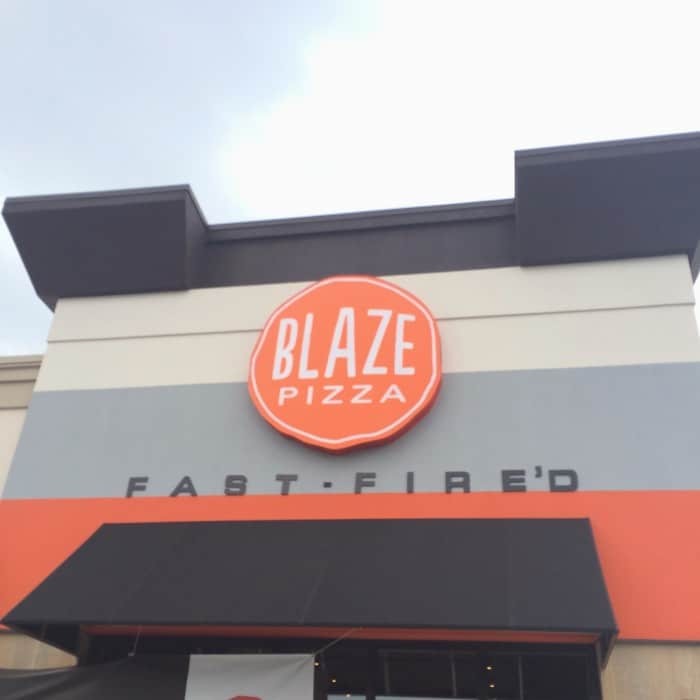 Blaze Pizza does not deliver but you can order online for pickup. 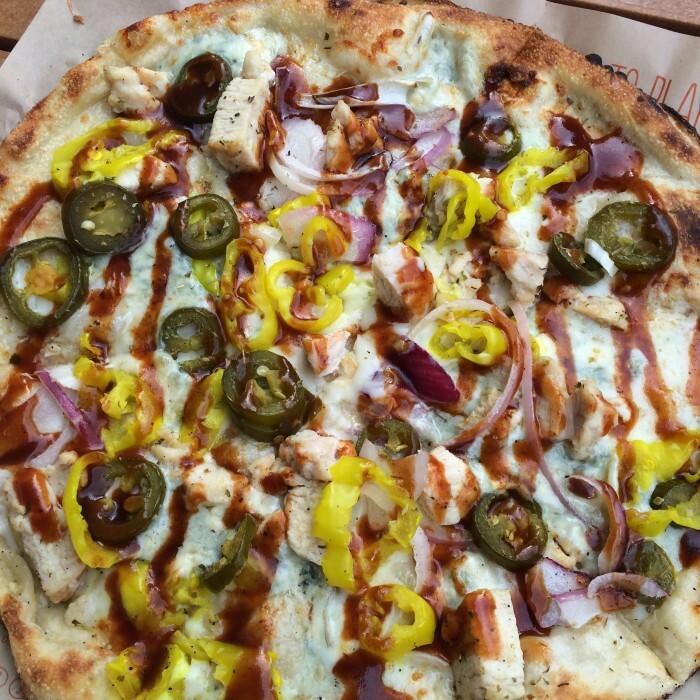 I started with the BBQ CHKN signature pizza and added jalapenos to it. My husband got a variation of the MEAT EATER signature pizza. 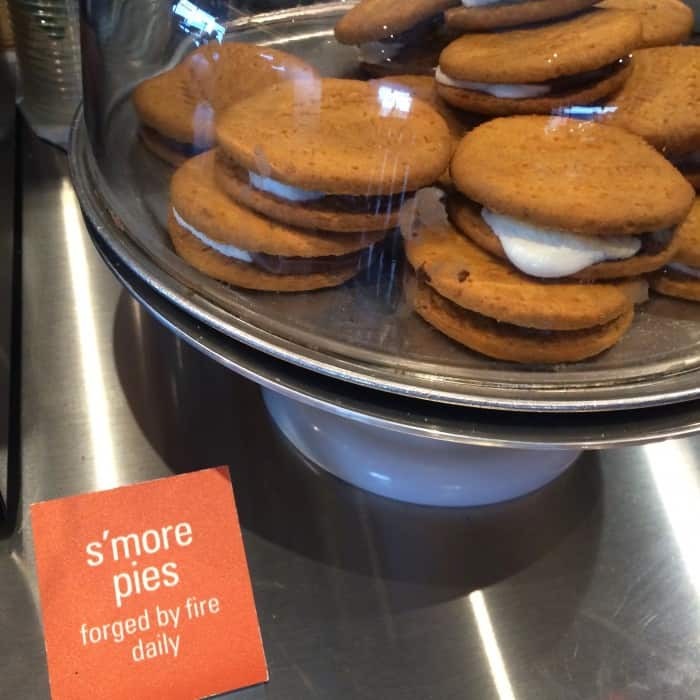 My older son ordered one with sausage and bacon. My younger son got peperoni and bacon. 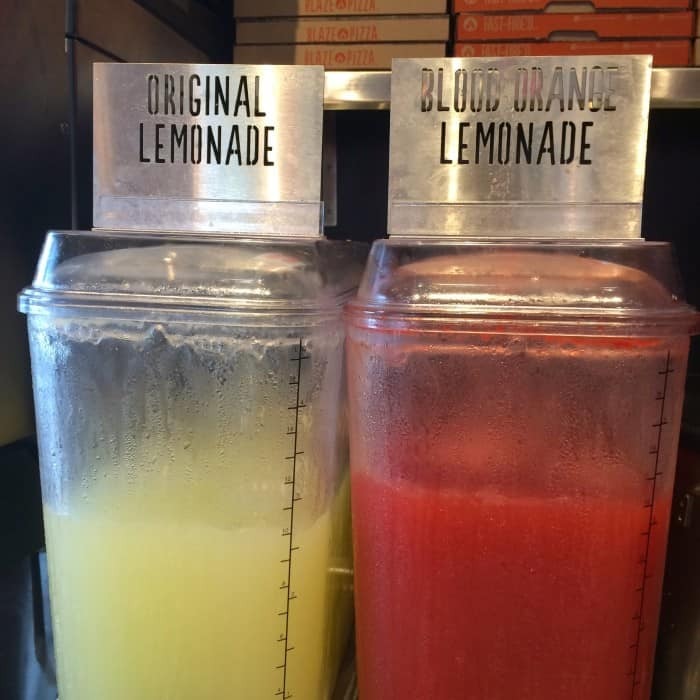 Make sure you try the Blood Orange Lemonade. You won’t look at regular lemonade the same. 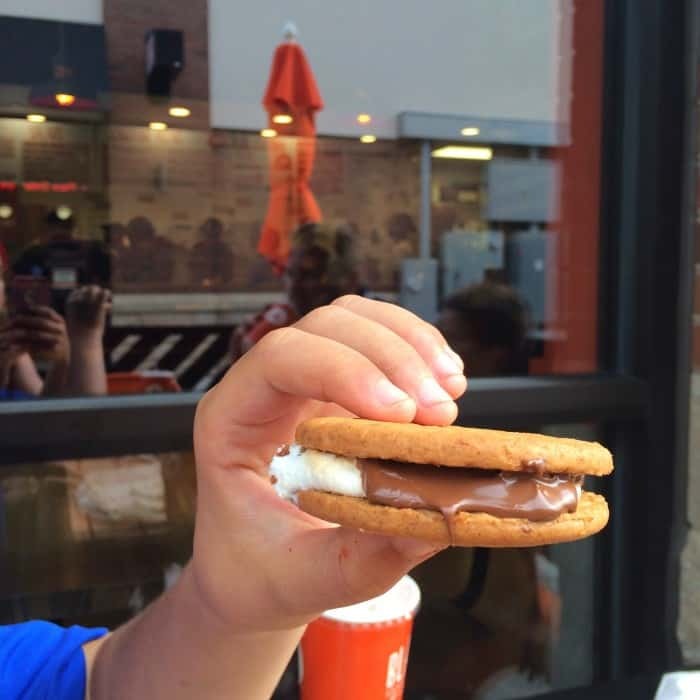 If you have a sweet tooth you will love the s’mores. They fired up to perfection. 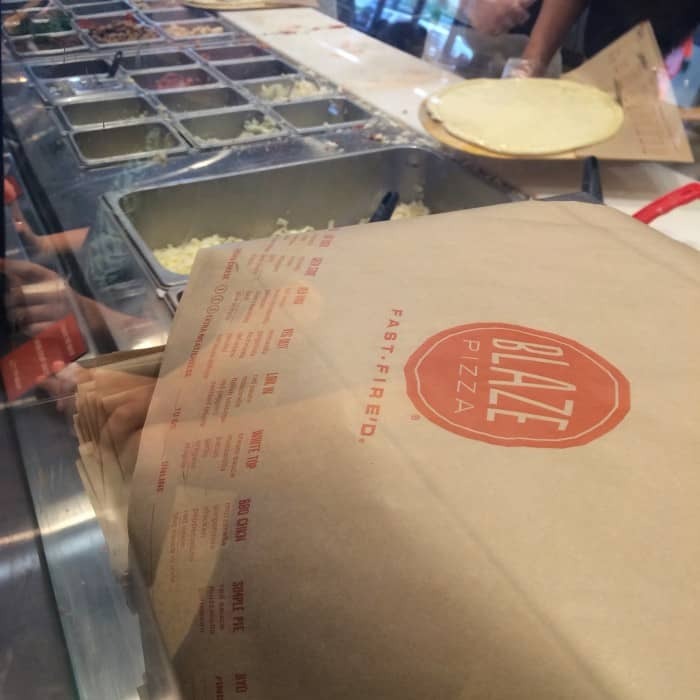 We really enjoyed our first time dining experience at Blaze pizza and it definitely will not be our last! The prices are reasonable and the food is fast and tastes AMAZING!!! 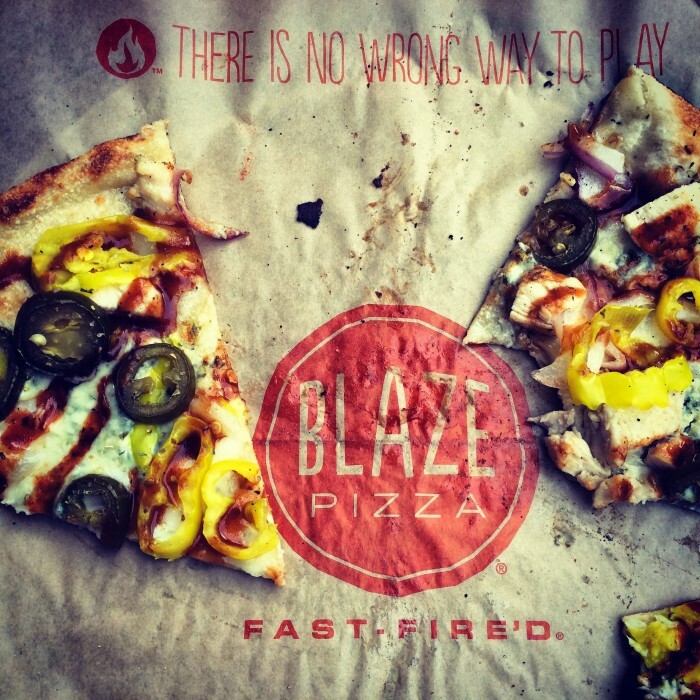 You can find a Blaze pizza near you on their website. 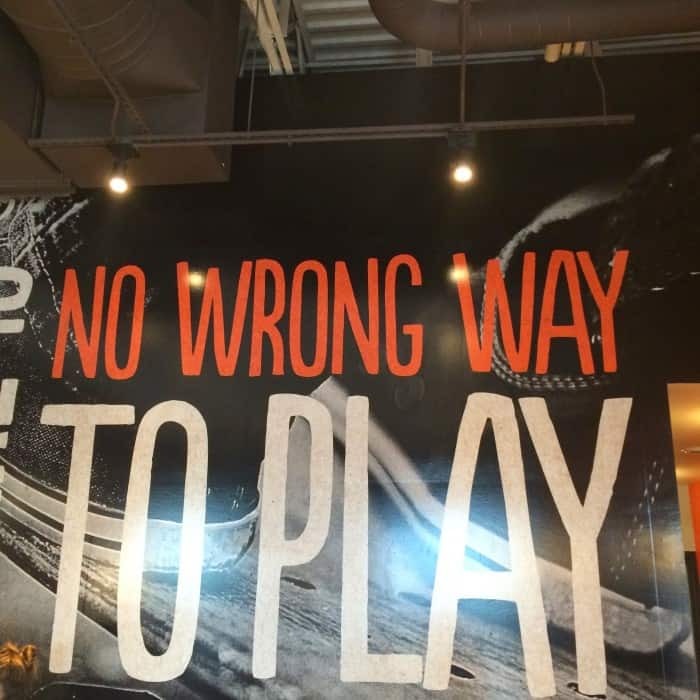 Blaze Pizza Mason is located at 9341 S Mason Montgomery Rd, Mason, OH 45040. Disclosure: We were given complimentary meals for review purposes. All opinions are my own. I recruited my friend Amanda to join me to preview King Island’s newest thrill ride.